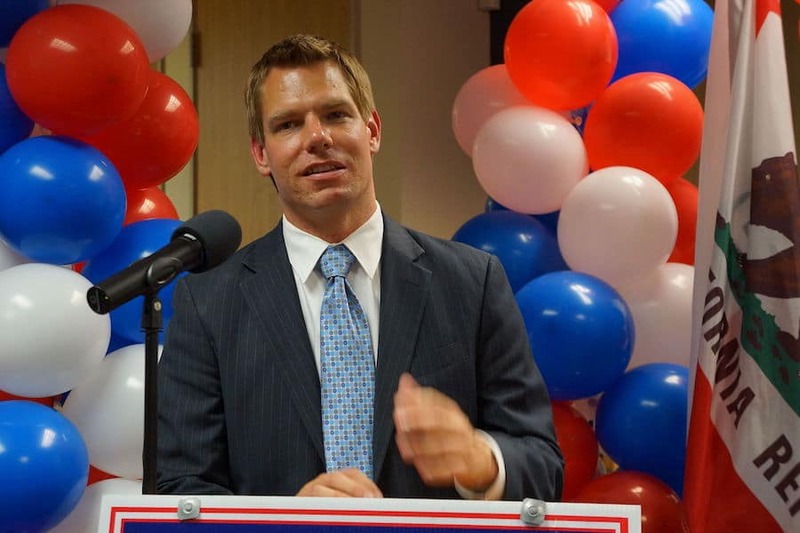 Eric Swalwell is “considering” a run at the 2020 Democratic nomination in hopes of facing off against President Donald Trump. Swallwell says he’s currently focused on bringing Congress back under Democratic control in November 2018. As an outspoken critic of the President, Swallwell has made it clear he won’t rest until the President’s policies are brought under control. If the former prosecutor decides to run he’ll likely face a crowded field that is likely to include Sen. Kamala Harris, Sen. Bernie Sanders, and former Vice President Joe Biden, although none of those potential candidates have yet to file the paperwork necessary to run for President in 2020. The representative from California might seem like a longshot but he was the man took down Pete Stark, a 20-term incumbent who represented the East Bay area for 40 years. CNN's Poppy Harlow: "Are you going to run for President?"